Who are The Friends of Southwark Park? 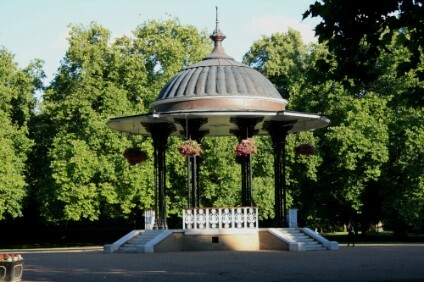 The Friends of Southwark Park website is for information only. It is not interactive and does not collect or process any personal data.